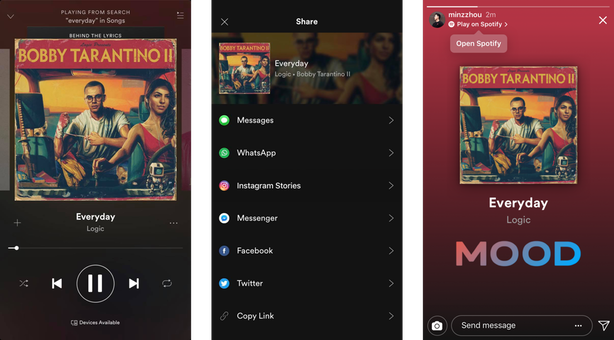 Instagram has recently announced several new features to the platform including integration with other popular apps such as GoPro and Spotify. In the coming weeks, it also says it will be rolling out its own video chat, new camera effects, and a more streamlined Explore. The 2015 release of Adobe Creative Cloud brought many new features, and for that we were happy. Now we (or, at least I) am happy once again. 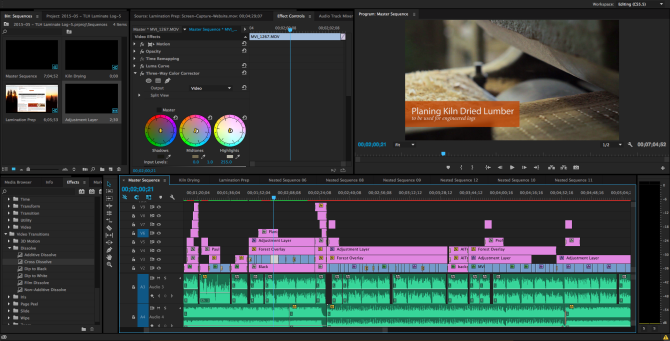 Adobe has just rolled out the first official update to Premiere Pro CC 2015. Along with fixes to audio and workflow problems, the new update promises to correct performance and stability issues. That is what makes me happy. Instagram hasn’t really been much of a photography app, lately. When it started off, it was a great way for the average smartphone user to give their photos a vintage Polaroid look. But with how popular it’s gotten, especially after its acquisition by Facebook, Instagram’s been keeping more of a focus on social networking than it has on actual photo editing. Today, a new update just released for the app that might change all that. The latest update, Instagram 6.0, brings improvements to what’s already there – straightening, cropping, rotating – and then it adds on more. This time, the social networking-focused app is coming with tools that have been essential for any photographer up to this point; with 6.0, we get options to adjust brightness, saturation, contrast, and more. No word yet on how those features compare in quality to their counterparts in apps like Snapseed, VSCO, or Afterlight, but considering it’s one of the fastest growing social networking apps out there, it’s great to see Instagram bringing tools like this to mainstream attention. Check out the full list of specs after the break. You can update to Instagram 6.0 right now on Google Play or the App Store.